This tool will enable you to begin thinking about all the vendors your organization works with, and how they impact your business. Much of the risk that an organization carries actually comes from its third-party vendors. It can be a challenge to even list all of your vendors, let alone determine what kind of risk they bring. We've created a tool with the steps to help you do just that. 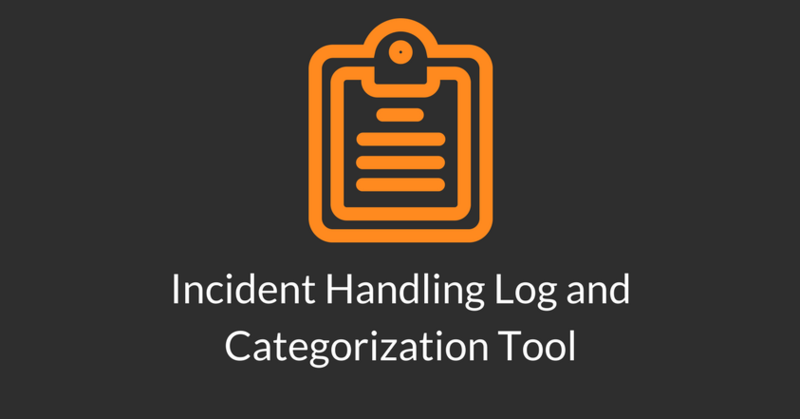 Compile and identify all of your vendors. 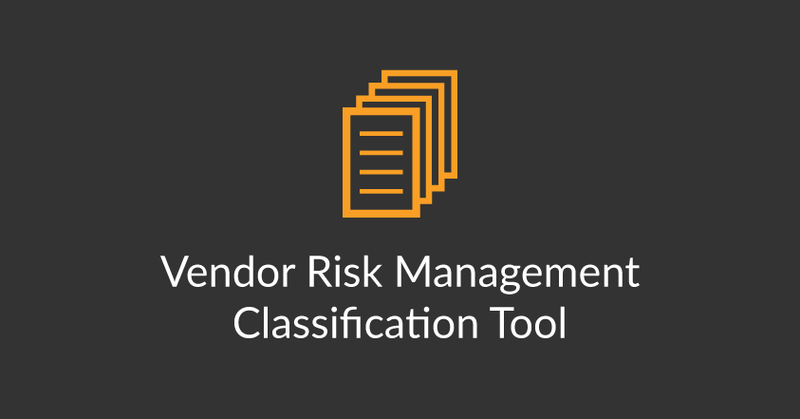 Classify your vendors based on their potential risk. Assess your vendors with a risk questionnaire. Decide if you will accept the risks or decline to work with the vendor.